Although Sciatica is often mistakenly considered a unique form of disease, it is a set of symptoms that can have pathological causes of different nature. 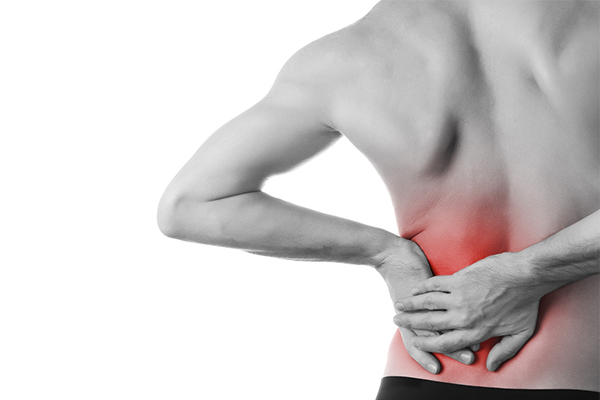 Sciatica is in fact in the sensation of pain due to compression of a lumbar spinal nerve root or to the inflammation of the sciatic nerve. The sciatic nerve, originating from the sacral plexus, is the longest of the human organism and innervates, through its branches, the anterior and posterior muscles of thigh and leg. Sciatica in some cases may be caused by some specific diseases such as: lumbar spinal stenosis, piriformis syndrome (a muscle in the gluteus area through which flows the sciatic nerve), spondylolisthesis, and spinal tumors. Also not correct postures held for long periods can promote diseases in the vertebrae that could compress the nerve. In the most of the cases the pain is propagated mainly in the lower back, on the gluteus or on the rear section of the leg but it can extend across the top – till the hip – or down – to the foot. Inflammation usually manifests only in one leg and may be characterized by pain felt as sharp and unbearable, or be milder, or still, take the form of numbness and tingling in the legs and difficulty in controlling the movements of the lower limbs. The treatment of sciatica is closely related to etiology. Sciatic pain, as mentioned, is a symptom due to several causes that you should identify with the help of specific diagnostic tests like: neurography, electromyography, blood tests or imaging tests. Rest, correction of posture, strengthening of muscles and manipulations to decompresse your muscles and to help relax the nerve are recommended for rehabilitation. The pain can be sedated with anti-inflammatory and pain medication and / or physiotherapy technologies such as neurostimulation or laser.